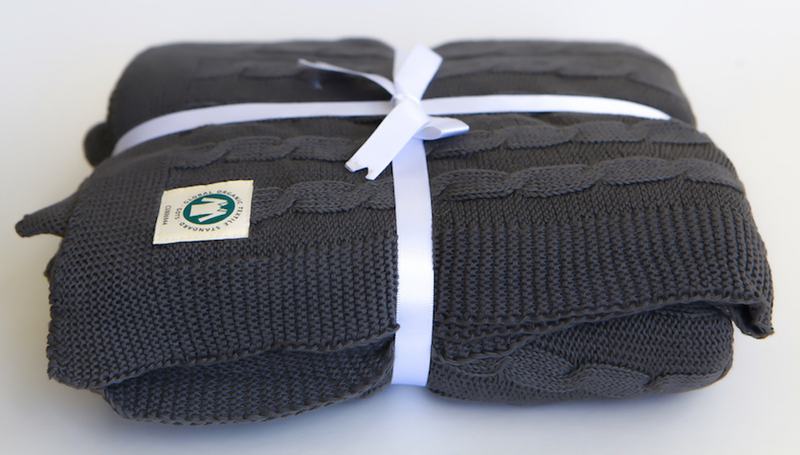 Indulge in the luxurious comfort of this 100% GOTS-Certified Organic Cotton cable-knit throw that is sure to add a cozy touch to any room of your house. 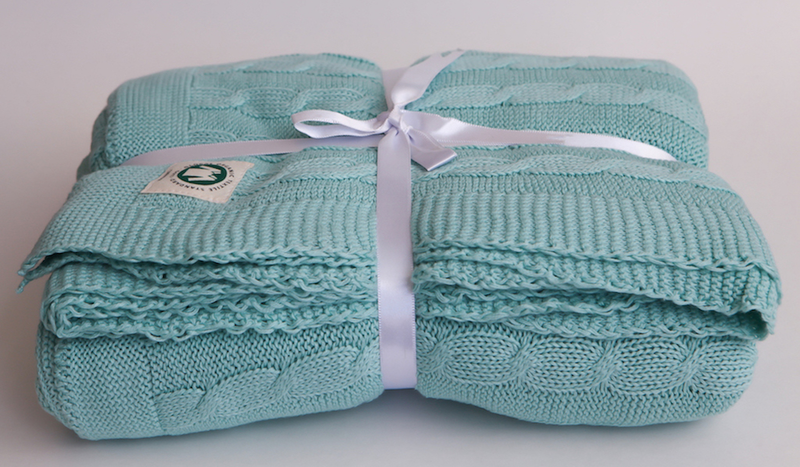 Made with non-toxic, eco-friendly dyes, it's durable design will bring you joy for years to come. 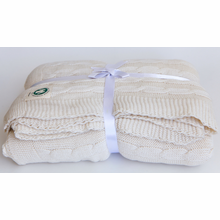 Naturally hypoallergenic and highly breathable, you and your family will be pleased with the quality and integrity of this beautiful Fair Trade Certified Cotton throw. 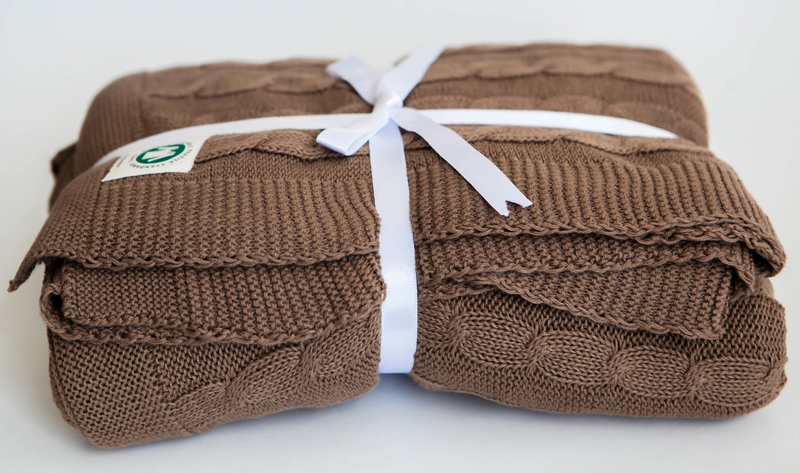 Fabric: 100% GOTS-Certified Organic Cotton. Fair Trade. Made meticulously and responsibly in India. By YourLovelyBedding. We recently added this Review capability. 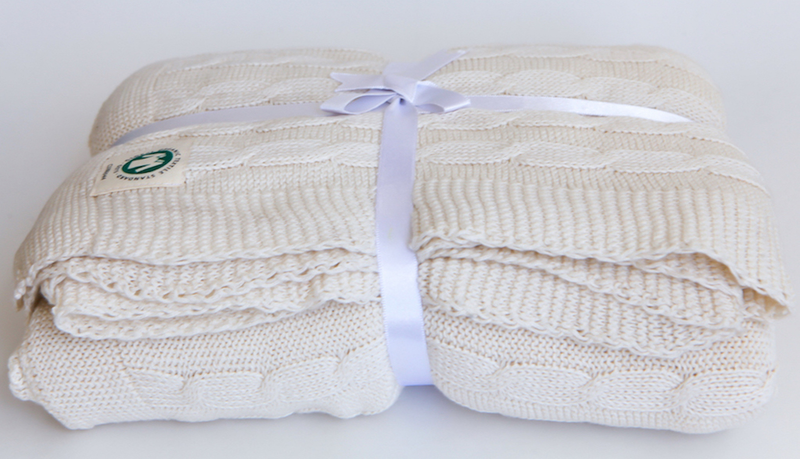 Please help others by leaving your feedback when you receive a review request after purchasing this Organic Cotton Cable Knit Throw from Yes It's Organic. 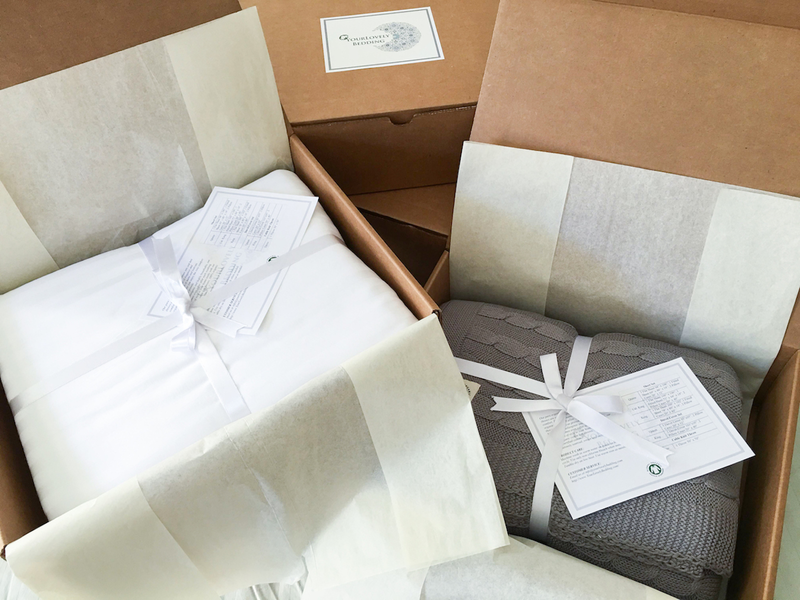 YourLovelyBedding was created with the mission of becoming a source of sustainable home linens for every person looking for a better night's sleep. 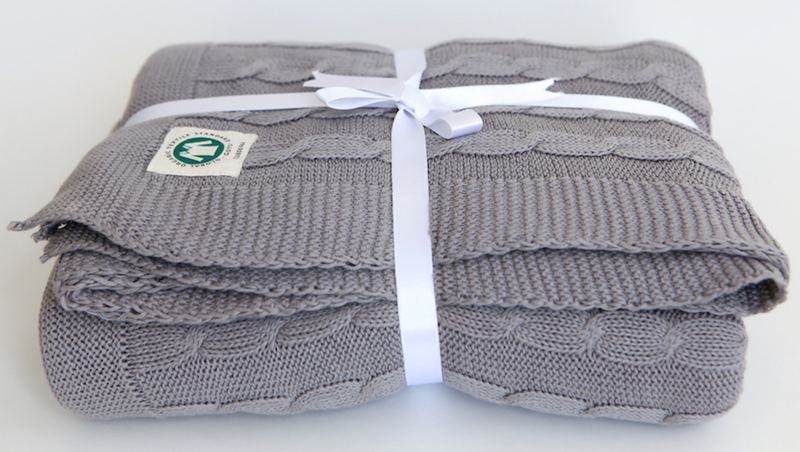 We are inspired by organic, naturally grown fabrics with materials harvested straight from the earth. 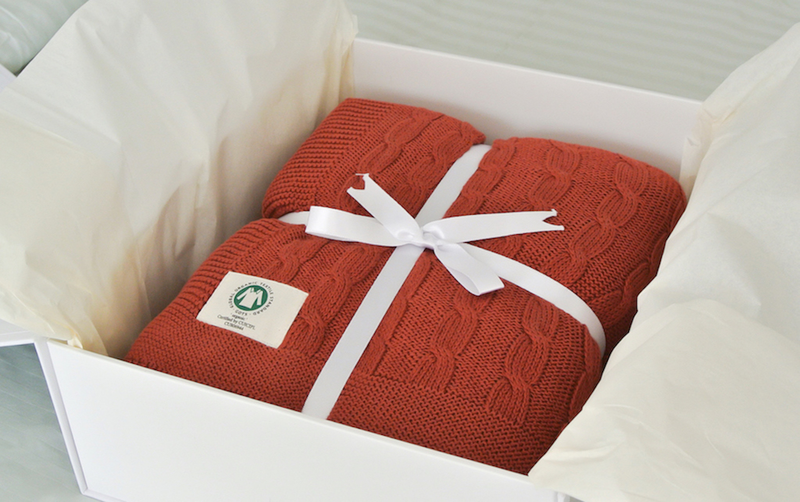 We dedicate ourselves to making every detail with heart and eco-awareness, so you can rest assured your bedding is as good as socially responsible. We are proud that our products look elegant, feel exceptionally soft and contribute to nature as well as people standing behind them. The cotton farming has long been linked to ecological destruction, untraceable origin, human-rights abuses, child labor and huge markups. We feel it is time to create a better choice. 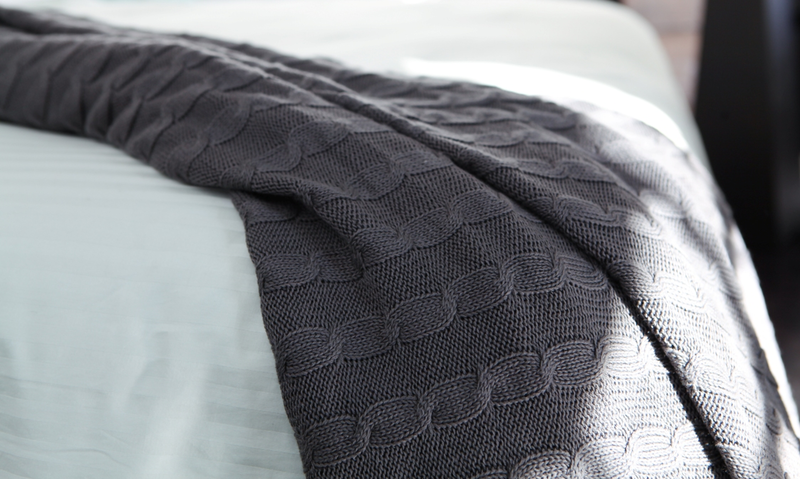 1) Machine wash in warm water on gentle or delicate cycle. 2) Use only non-chlorine bleach when needed. 3) Tumble dry on low heat. 4) Use warm iron as needed.